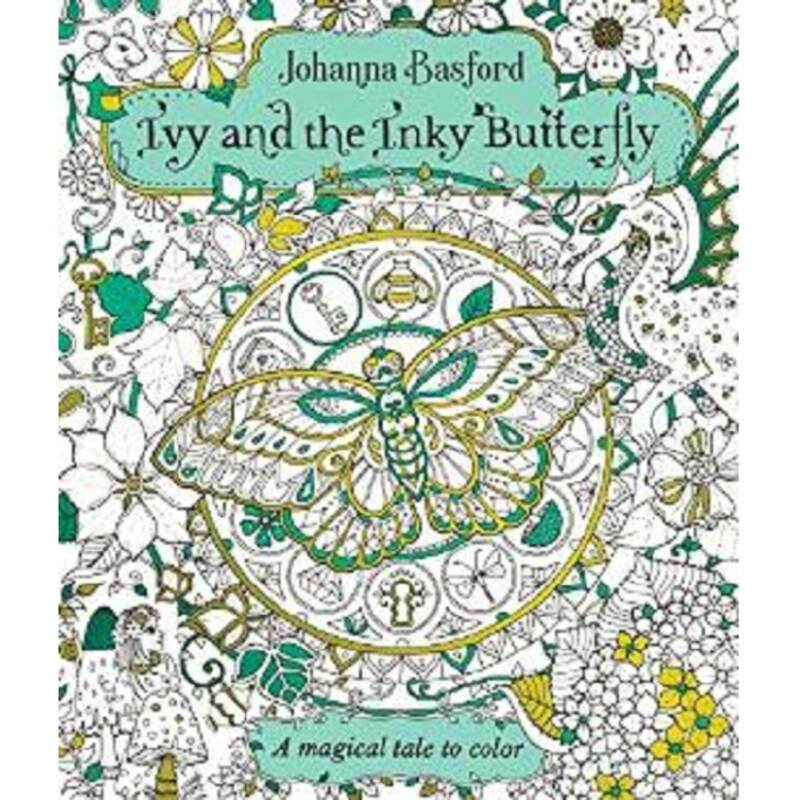 From coloring book queen Johanna Basford comes a new spin on the world of adult coloring: a lavishly illustrated fable about a little girl named Ivy who stumbles upon a secret door leading to the magical world of Enchantia. Ivy embarks on a quest through its many realms in pursuit of her inky butterfly, meeting whimsical characters and discovering many wondrous things along the way. A charming story that interacts playfully with beautiful, colorable artwork in Johanna's signature style, Ivy and the Inky Butterfly is a one-of-a-kind adventure for readers of all ages to customize, color, and cherish. Printed on specially selected ivory paper. This paper has been specifically created for Johanna Basfords coloring books. 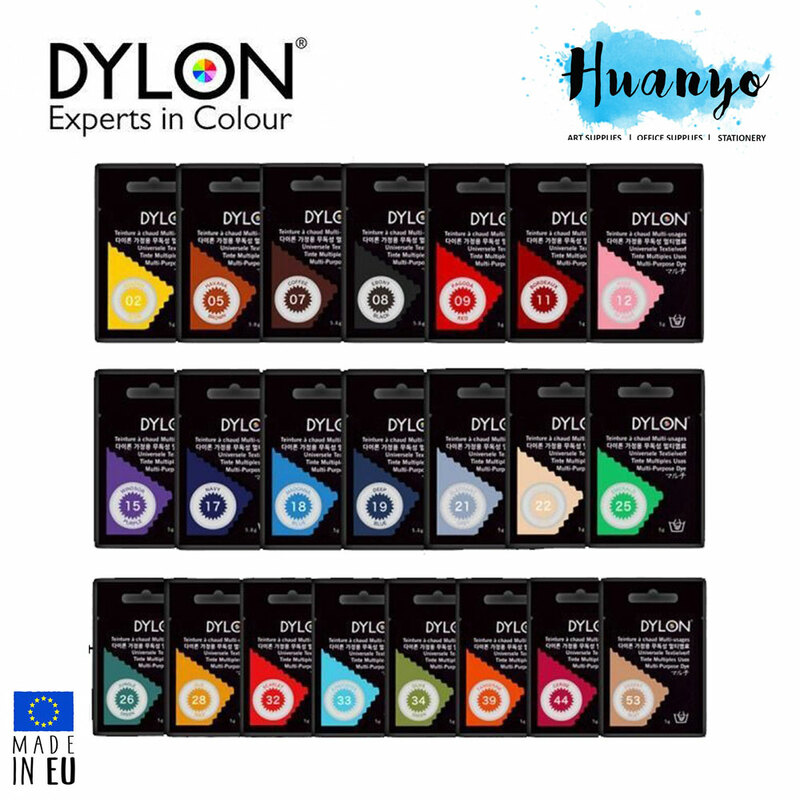 It has a medium tooth which is perfect for creating beautiful colored pencil effects or chalk pastel backgrounds but also wonderful for pens, which will glide effortlessly over its surface.